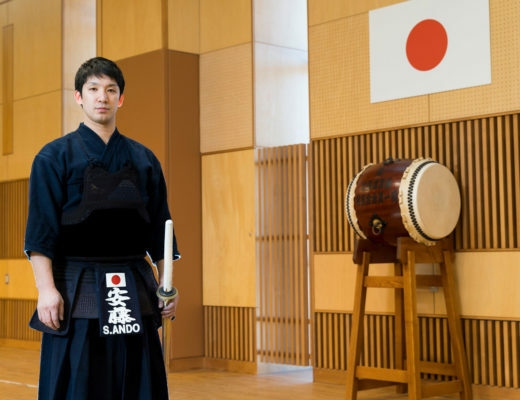 Whether it was “after all” or “finally”, Teramoto Shoji, an officer of the Osaka prefecture police, was victorious at the Yokohama 7th Dan Tournament which was held for the fourth time. 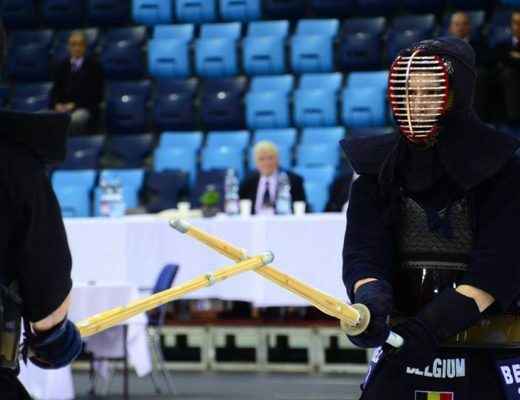 The past three competitions he was caught up in an idea fix that “7th Dan should be a certain way”. 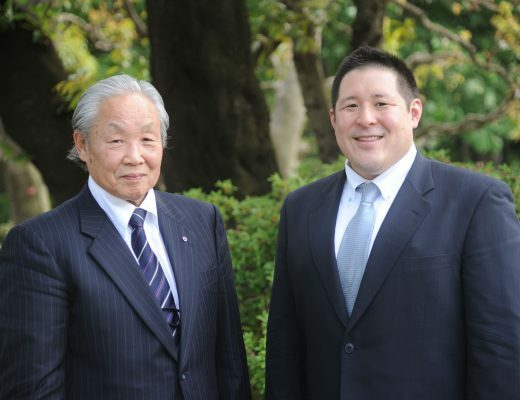 Teramoto who persisted in his faith and came out of his shell was so strong it looked normal. 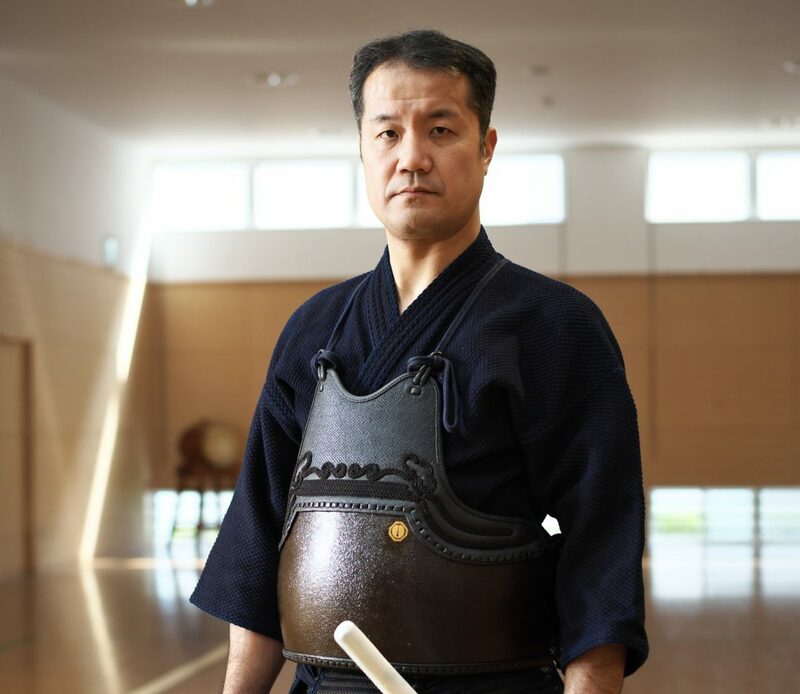 We shall listen about Teramoto’s present, who built an era in the kendo world and in his active career days.